The Book that inspired us to do 40 days of prayer as a church. It contains a reading for each day. 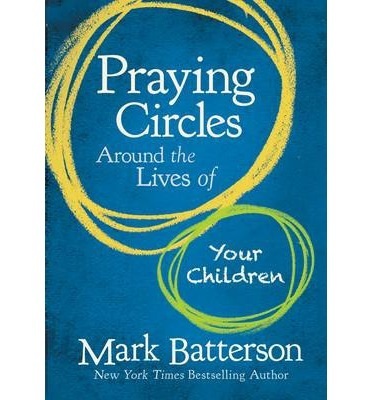 The original book about prayer by Mark Batterson. Great book about praying for your children.